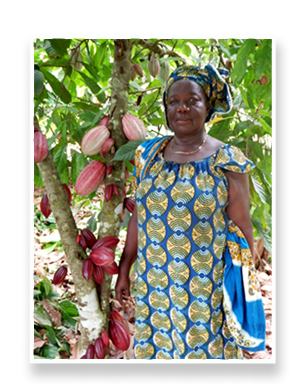 Having the responsibility of managing a large cocoa farm that she had inherited from her father, Madame Sopi decided to attend the farmer field school sponsored by Blommer’s Sustainable Origins™ program to learn about improved cocoa farming techniques. 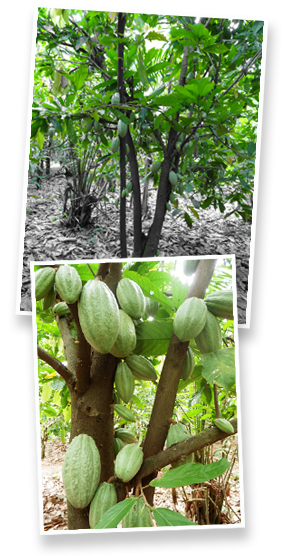 With the application of these techniques, coupled with a system of intercropping cocoa with banana, pineapple and papaya, Madame Sopi has secured additional income for her family, become one of her cooperative’s leading cocoa producers and has become a true inspiration to her community. 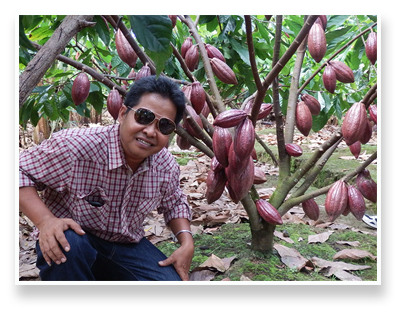 In 2002, Mr. Hardi participated in the farmer field schools provided by the World Cocoa Foundation Success Program in Sulawesi. Part of that training included side grafting, a technique crucial to the rehabilitation process of existing cocoa farms. 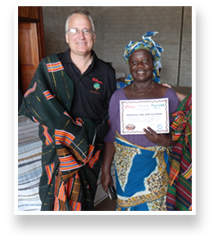 In 2005, Mr. Hardi joined Blommer and Olam International in the SAFOB sustainability program as a farmer trainer. Over the past 8 years, Mr. Hardi has been instrumental in leading the rehabilitation of 15,000 farms, covering over 22,000 hectares and 22 million trees. 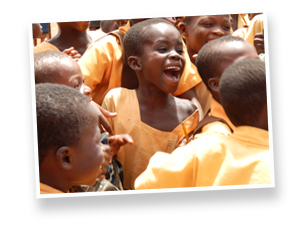 As a result, the farmers have realized production increases as high as 200%, reduced disease and pest activity and an overall increase to household income.